Wisdom Wednesday! Here’s a bit of wisdom when it comes to your makeup application– Let’s talk brows. Brows are an essential part of a makeup application. They frame the eyes and draw attention to them, which is where most people feel their best asset on their face is! Keep them trimmed, shaped and tidy, not too thin or unruly and always fill them in when doing your makeup. This simple step adds a dramatic difference… but most people are either too afraid to do it or don’t even know where to start. The rule of thumb is to go a couple shades lighter than your actual brow color, never the same shade or darker. If you’re using a pencil, make sure it’s sharp and apply the color in strokes, almost to resemble natural hair growth to ever so subtly fill in those gaps and sparse areas. The same can be said about a powder application as well. 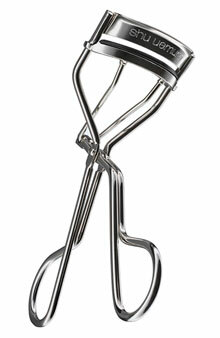 I use a small angled eye liner brush and wet powder to apply it to the brows in small strokes. If it looks too harsh you can soften it by brushing it with a brow brush, or even just lightly tapping it with your fingers. There you go, friends. Brow wisdom! 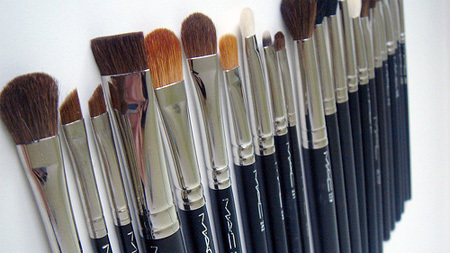 Almost every single one of my brushes are MAC and I love them. I’ve had some of them since I started doing makeup and really haven’t had to buy brushes in a very long time (fact: I just bought a new brush today… but it wasn’t a replacement, it was one I never had!). They are great for applying product of all varieties and I have multiple versions of certain brushes that I use often so I can work on multiple people before I have to clean them. Great tools make a huge difference in how your product is applied! Just did a trial for my bride, Heather, who will be getting married this June. She was such a joy, upbeat and is a hugger like me! With great conversation and a laid back atmosphere, we chatted and did makeup. Truly, sometimes I just feel like my job is a perpetual “Girl’s Day”. Like I’ve known these women forever and I get to play makeup. And then I remember I’m a professional. Weird. Anyway, I am so excited about her wedding day and that I get the absolute privilege to be a part of it! 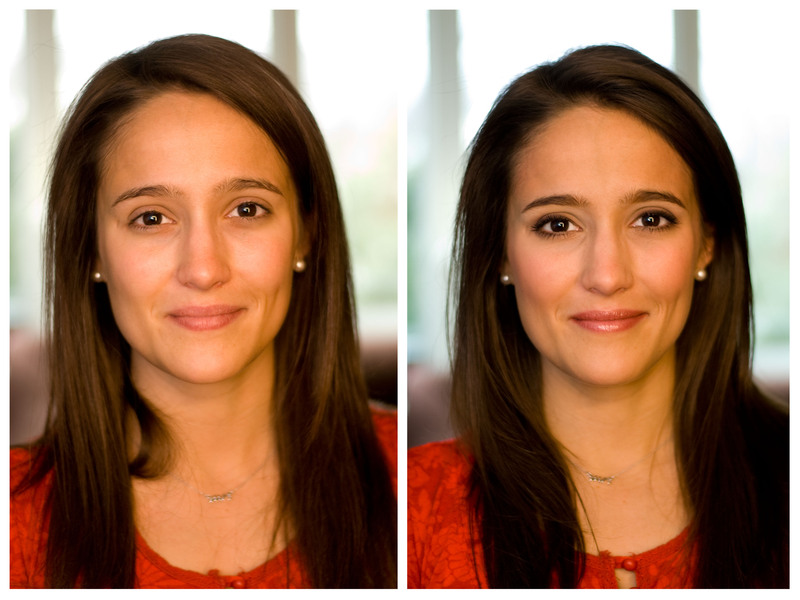 Here is her before and after of her trial makeup– seriously is she not stunning? 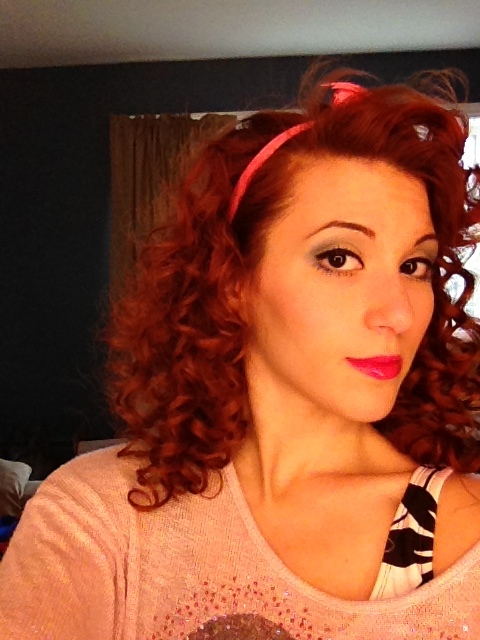 Heather, you were such a pleasure and you are absolutely gorgeous! Thanks for the opportunity to play makeup! 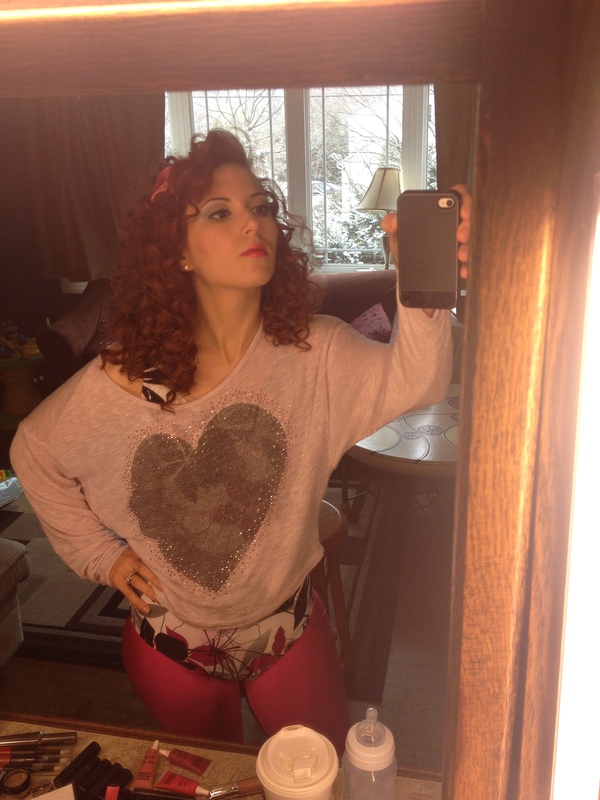 MAKEUP MONDAY!!!!!!!!!!!!!!!!!!!!!!!!!!!!! 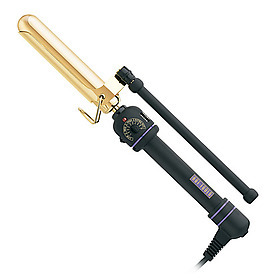 Hooray another giveaway!!!!!!!!!!! Today is gray and gross and it’s Monday– what better day than to get free stuff? 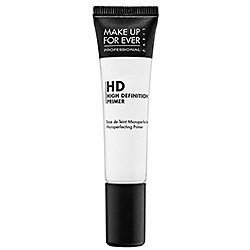 After much thought, I’ve decided to give away a travel sized Makeup Forever HD Primer!!!!! This was on my list of My Favorite Things a few days ago and it has been my favorite primer for years. 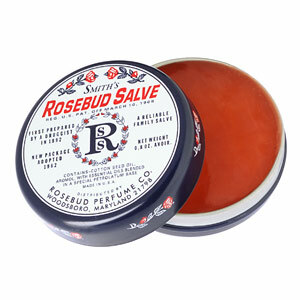 It smooths out your skin, creates a barrier between your skin and foundation, and makes your makeup last much longer. It’s an absolute must have. 3. 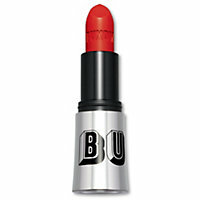 Comment on this blog post your can’t-leave-the-house-without product in your purse right now! *Contest ends 11:59PM tonight. Facebook is in no way responsible or involved in the contest process. 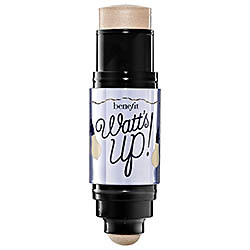 This is a highlighter that could be used really, as a go-to last minute fresh faced look or as finishing touches to a full makeup application. It can be applied to your cheek bones, your brow bone, the inner corner of your eyes, the bridge of your nose and the center of your lips (or all or just one of those). Generally I use it on my cheek bones and it gives the skin a healthy glow and a gorgeous highlight. I know, it seems I’m a little obsessed with Benefit’s products… It’s kind of true. They’re just too darn good. Good luck on today’s Makeup Monday Giveaway! Can’t wait to hear from you! Sit-Back Sunday!! Wow, sorry for the late post! Worked today for our Easter/Spring Mini-Sessions with Kievning Photography. Got to make up some beautiful mamas today and yesterday, it was such a joy! Stay tuned for some pics! And tonight, my cousin is visiting from Hawaii. He’s a marine and we’ve eaten a feast of corned beef and cabbage– Deeeeeeelish. Anyway, back to our fun filled themed days. Today is Sit-Back Sunday, which if you’re just tuning in means no makeup! Let your skin breathe, put on a face mask, some cucumbers on your eyes and RELAX! Give your skin a break and pamper yourself before the week starts again! If you’re feeling brave, post your beautiful, makeup-free face to my Facebook page. 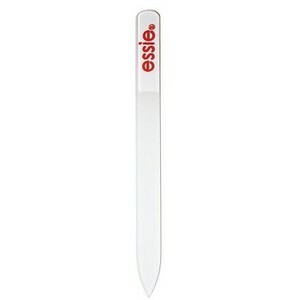 This nail file is un.be.lievable. It never dulls, it cleans easily, and smooths nicely. I’ve had the same nail file for years, it’s not too jagged and it doesn’t wear down. Literally, most genius invention ever. I. Love. This. Thing. Tomorrow is Makeup Monday!!! Prepare yourselves for another giveaway!!!!!!! !